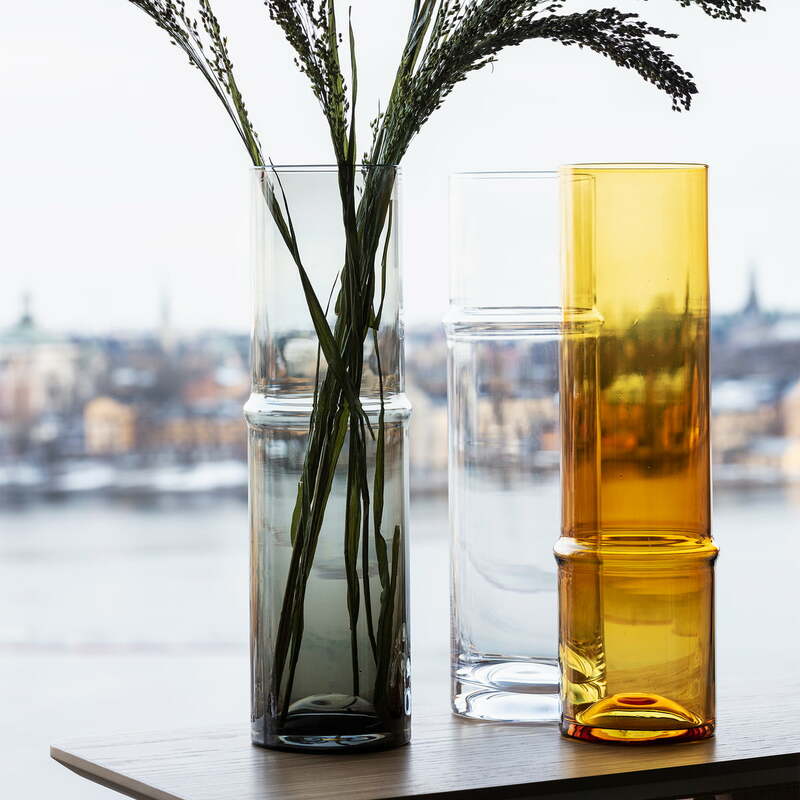 The Unda Vase by Design House Stockholm was designed together with the matching Unda drinking glasses for the reopening of the National Museum in Stockholm. Responsible for the design is Matti Klenell, who has put emphasis on a slim form and refined details in his design. Thus the vase has a kind of wave (Latin Unda ) in the glass, which provides a great eye-catcher and brings refined dimensions into the glass. The vase made of mouth-blown glass is ideal for single flowers or lush bouquets. Available in various colours, it is easy to arrange in a group, but also cuts a good figure standing alone. 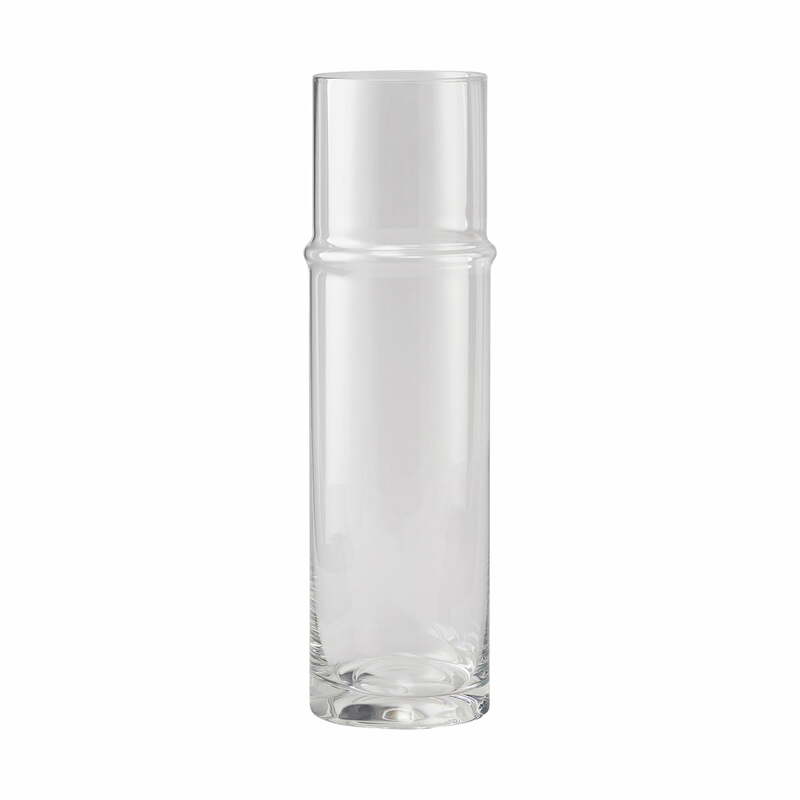 Unda vase in clear from Design House Stockholm in single view. Responsible for the design is Matti Klenell, who has put emphasis on a slim form and refined details in his design. Unda vase from Design House Stockholm in the ambience view. Available in various colours, it is easy to arrange in a group, but also cuts a good figure standing alone.